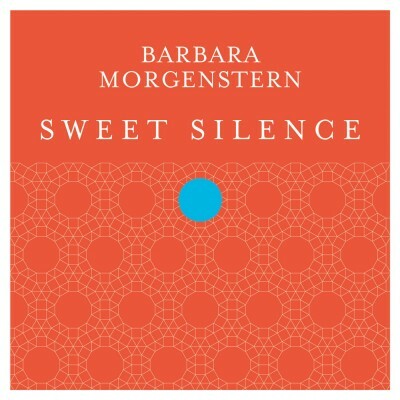 Sweet Silence is no less than the sixth album by Berlin based musician Barbara Morgenstern. Following 2010's Fan No. 2, a greatest hits compilation of a different kind, the album contains a fresh collection of all new songs sung for the first time only in English. As with all of Morgenstern's music, SWEET SILENCE exudes a glorious honesty which is just what makes her electronic-pop sound so appealing. The record was mixed by Shitkatapult founder Marco Haas aka T.Raumschmiere giving the whole thing that unmistakable Berlin sound. In keeping with The Tremeloes classic, BM breaks the ice on the album with the title song Sweet Silence, an anthemic intro enriched with vocal delays which sets the mood nicely. Morgenstern soon picks up the pace though on Need To Hang Around. This spirited song is a friendly reminder of how important it is to step back every once in a while. It's lighthearted while still carrying an important message; indeed it remains a large part of the singers charm that she never takes her music seriously. SWEET SILENCE is in many ways Barbara's most accessible record to date, not least of all for all those international listeners out there as this time the lyrics are sung exclusively in English. As German fans already know, Morgenstern's song texts have always contained a great depth of meaning and imagery as well as humour. Now with SWEET SILENCE, everyone can join in understanding the ideas and experiences at the heart of Morgenstern's songs, rather than just enjoying the sound of her voice on a purely instrumental level. That said, KooKoo works on both levels with both profound lyrics and extensive creative use of vocal sampling. Jump Into The Life-Pool tells the time old story that is the cycle of life, spiraling ever onwards just like the arpeggiated synth loops that are to be heard in the song.Side two of SWEET SILENCE opens with a short interlude Bela. It is one of only three instrumental tracks on an album so reliant on Morgenstern's tremendous vocal presence. Highway is probably the most orchestral tune with a swelling string arrangement setting the mood and the song is proof that the way is the goal, and you never know what's around the next bend. The Minumum Says is one of the few songs to feature guitar on a predominantly electronic album. While Auditorium switches instrumentation again, this time to a rhodes and some seriously jazzy riffs. Hip Hop Mice is the second instrumental number on SWEET SILENCE and so is somewhat reminiscent of Morgenstern's collaboration with Robert Lippok on Tesri, with the focus being purely on electronica and less weight being given to any pop aspect in the music. At just over five and a half minutes, Status Symbol seems to have almost epic proportions on an album that otherwise pretty much sticks to the 3 minute golden rule of pop. It is the penultimate song on SWEET SILENCE and with it long drawn out hypnotic-jam nature, certainly has something of a Nichts Muss feel to it. 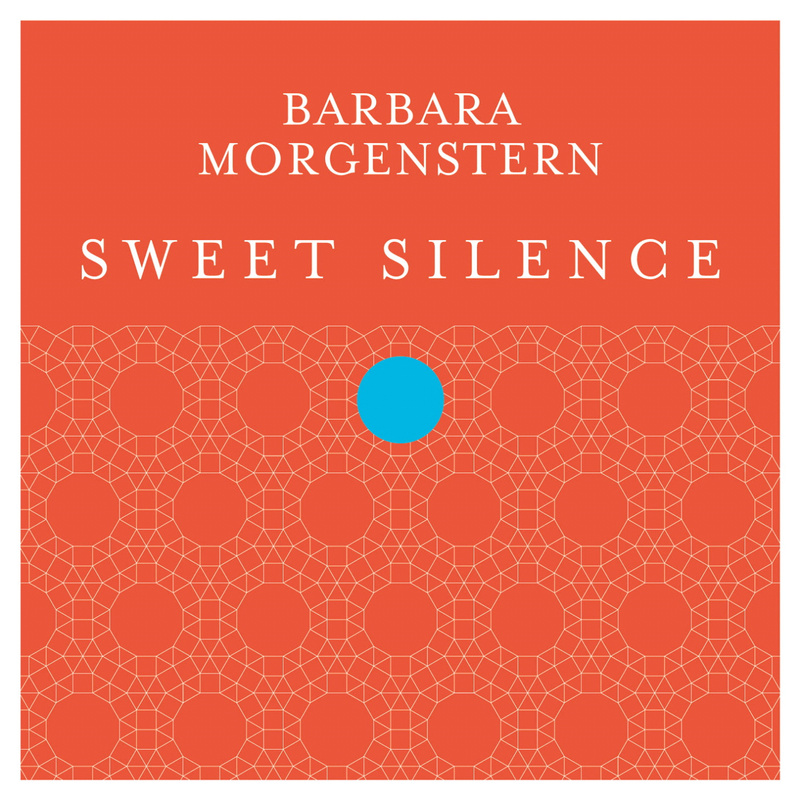 And SWEET SILENCE draws to a close with Love is in the air, but we don't care the third and final instrumental on the album, which appropriately enough fades out unassumingly leaving only silence.SWEET SILENCE is in many ways a milestone in the career of Barbara Morgenstern. A career which has spanned achievements such as collaborations with the likes of Robert Wyatt and Bill Wells and the afore mentioned Robert Lippok, as well as side projects such as the improvised trio September Collective (with Stefan Schneider and Paul Wirkus) and tours which has seen her travel to the furthest reaches of the globe and earn fans throughout the world. SWEET SILENCE is a journey or at least the next leg in Morgenstern's ongoing musical journey, one on which gladly we are all invited to come along.